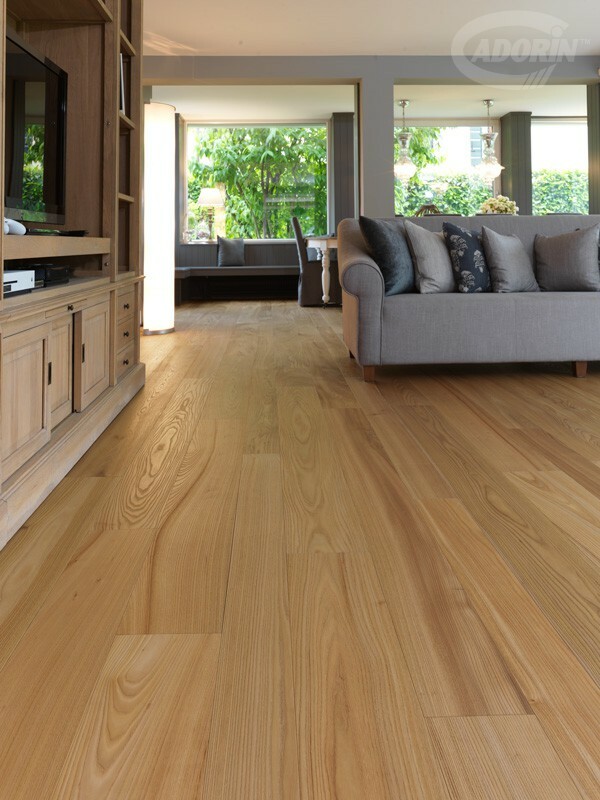 Native to the North East of America, the American Elm is highly valued because of its hardness similar to that of the Oak. 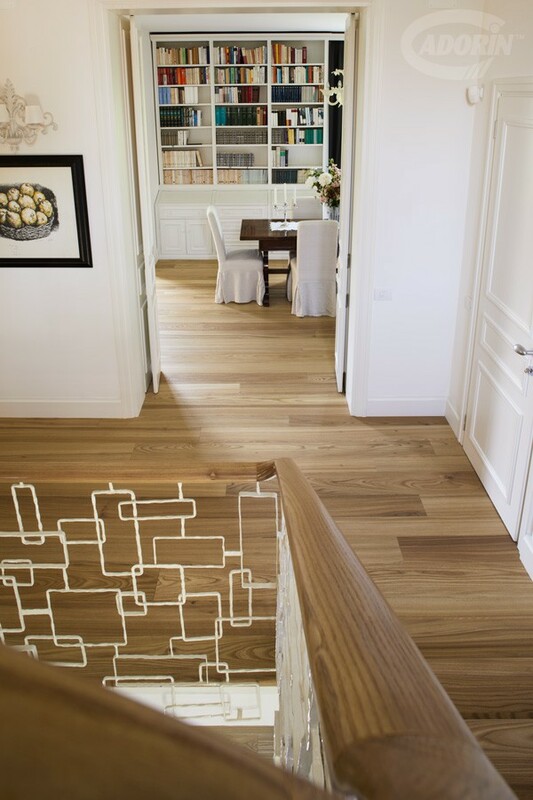 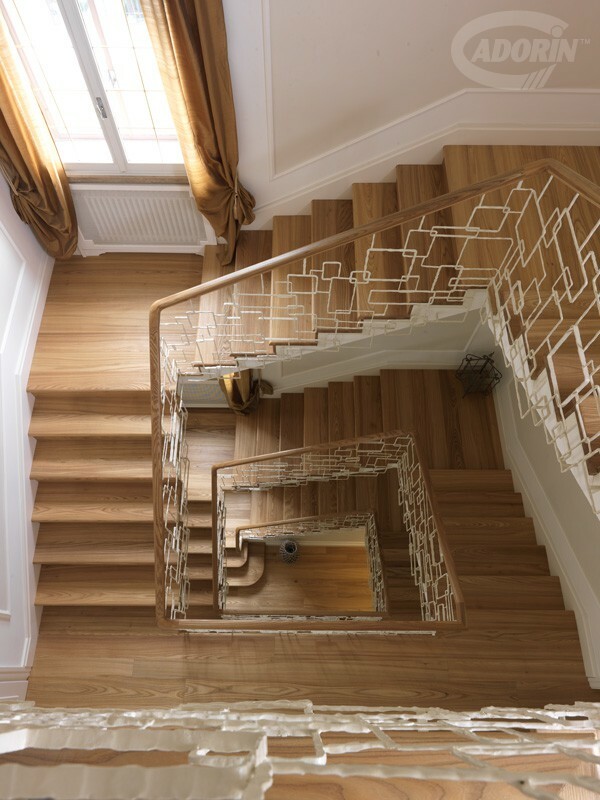 Available in maxi planks, this wood floor stands out also for its aesthetic qualities thanks to the unique designs created on the surface by the grain. 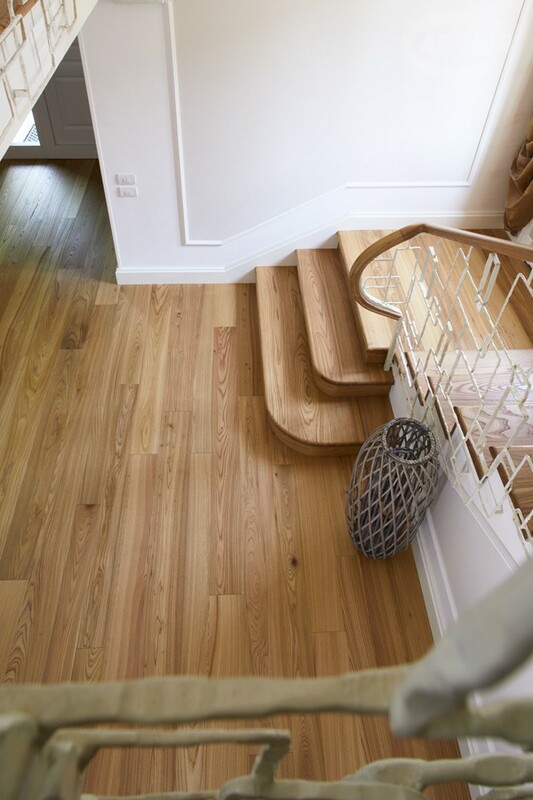 Widths 115/140/170/195 + maxi planks 220-250 mm. 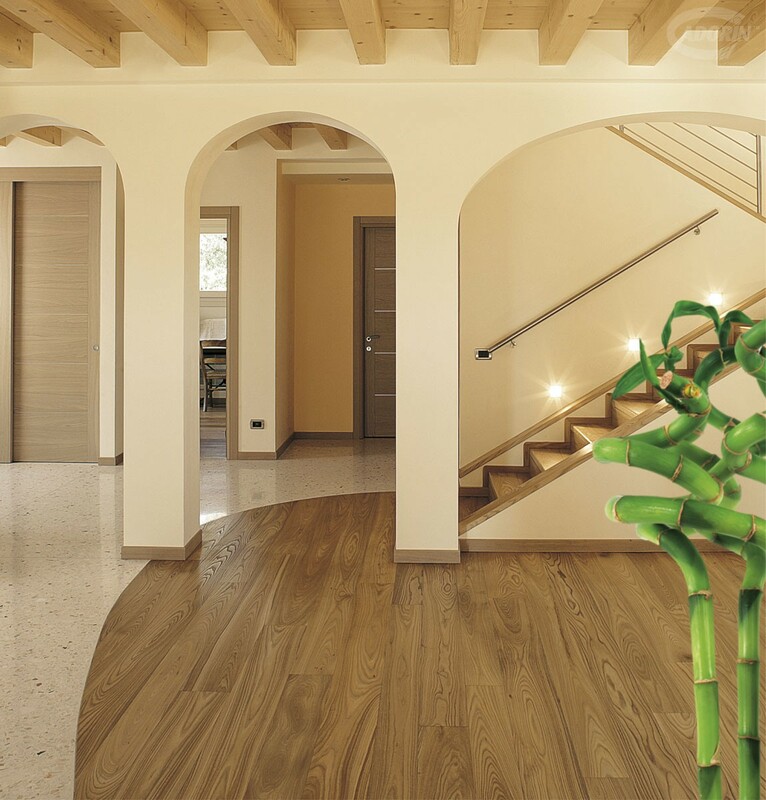 Lengths up to 2800 mm. 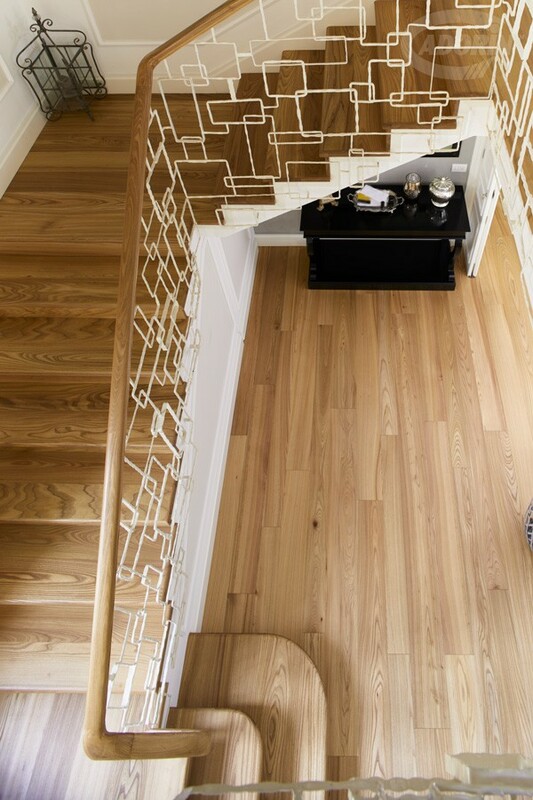 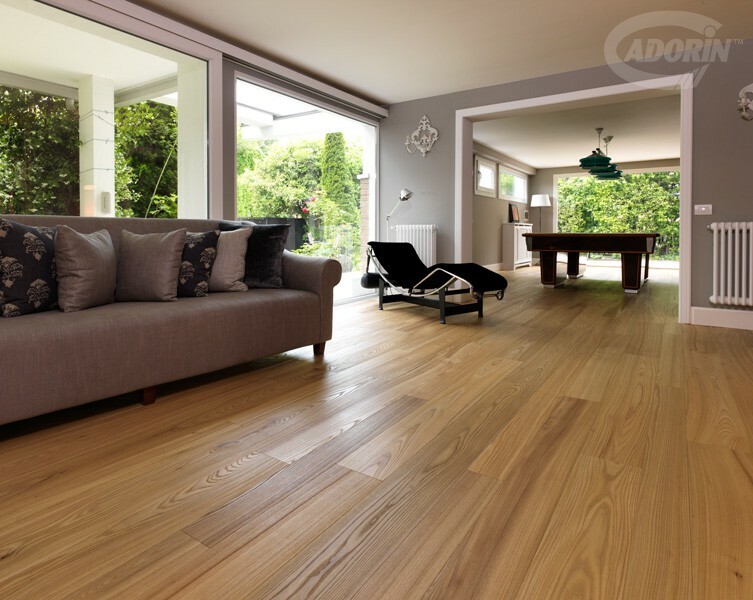 American Elm, native to North America, is a fine and elegant wood. 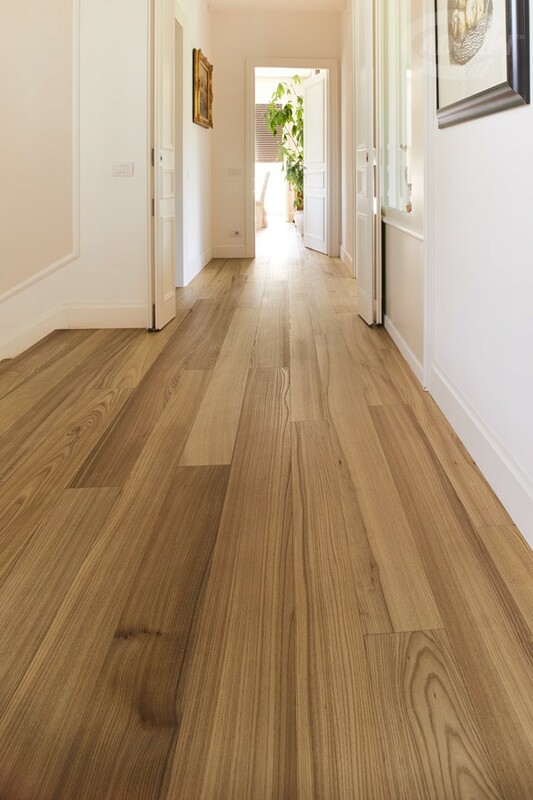 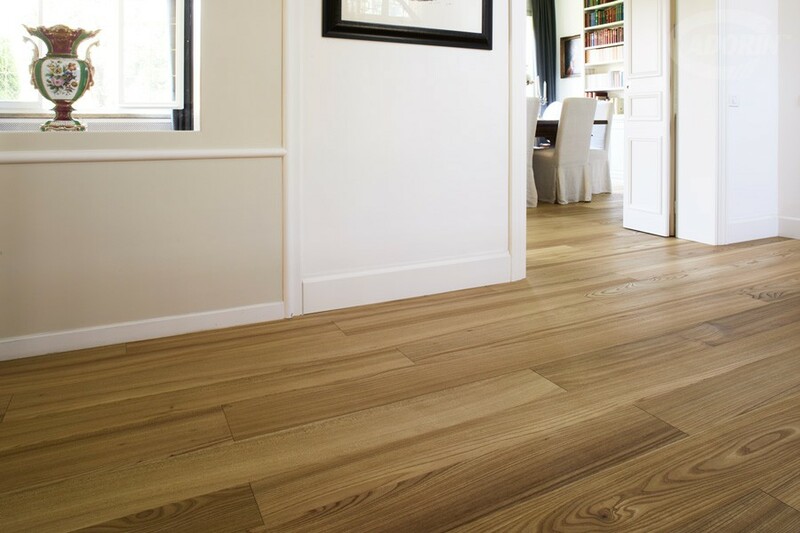 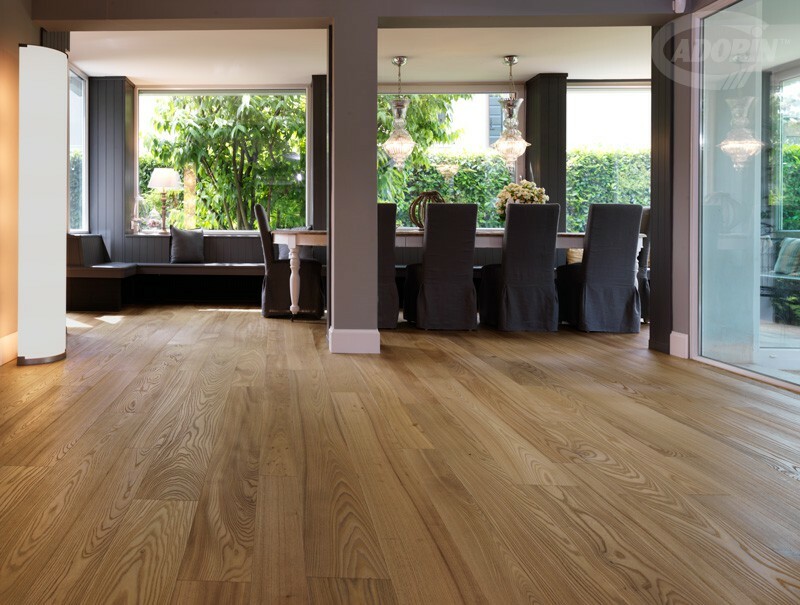 A great alternative to oak, one its best features is that it is easily identifiable thanks to the unique designs created by the grain. 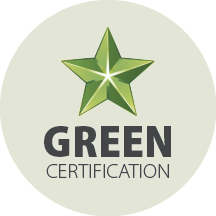 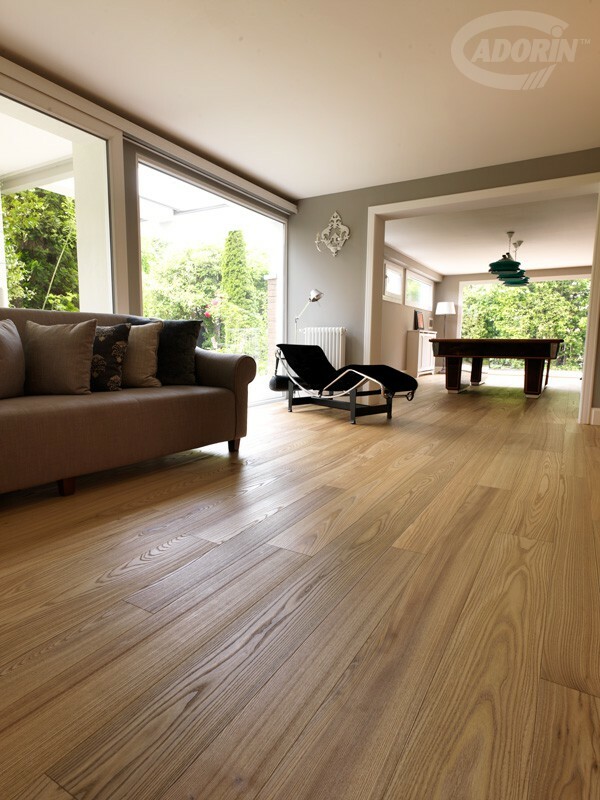 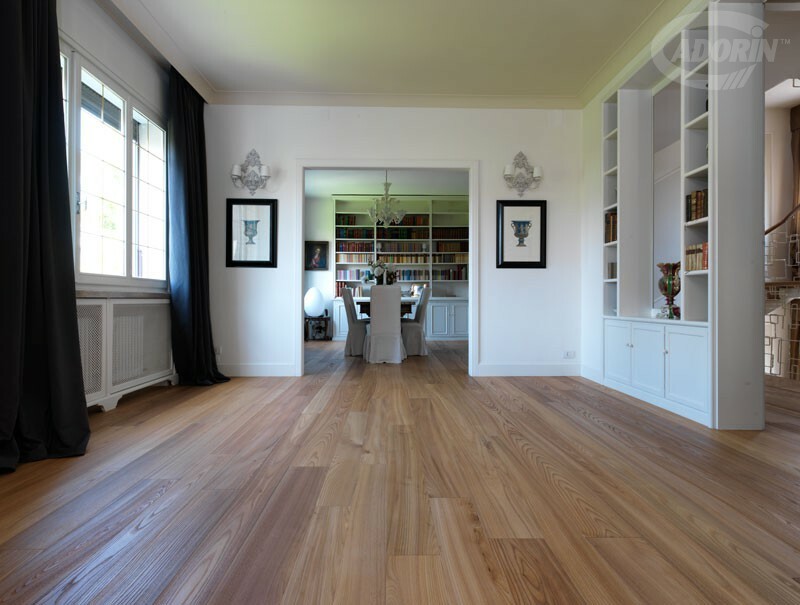 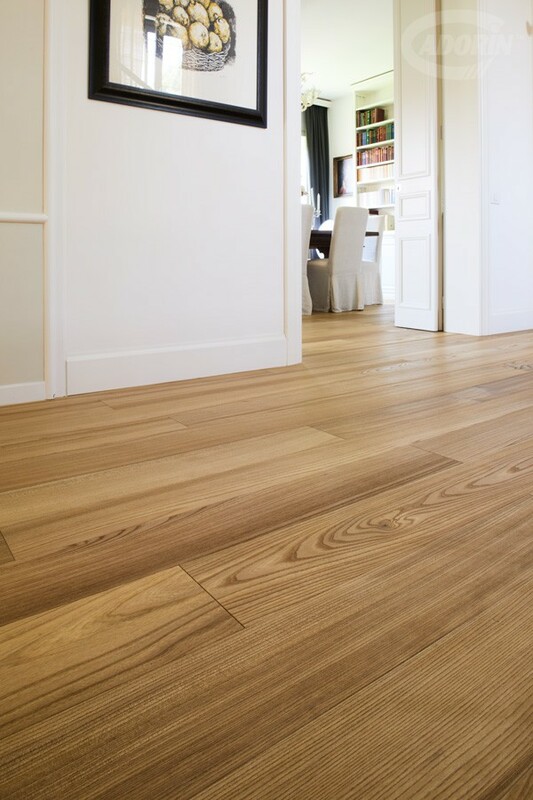 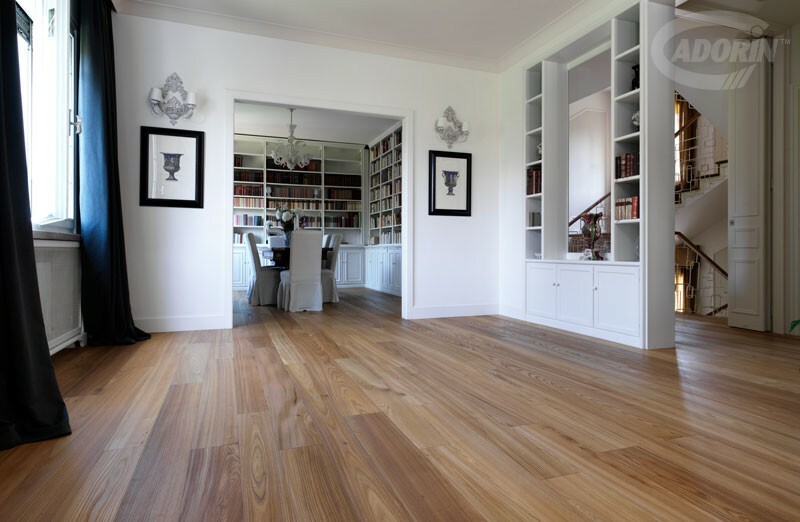 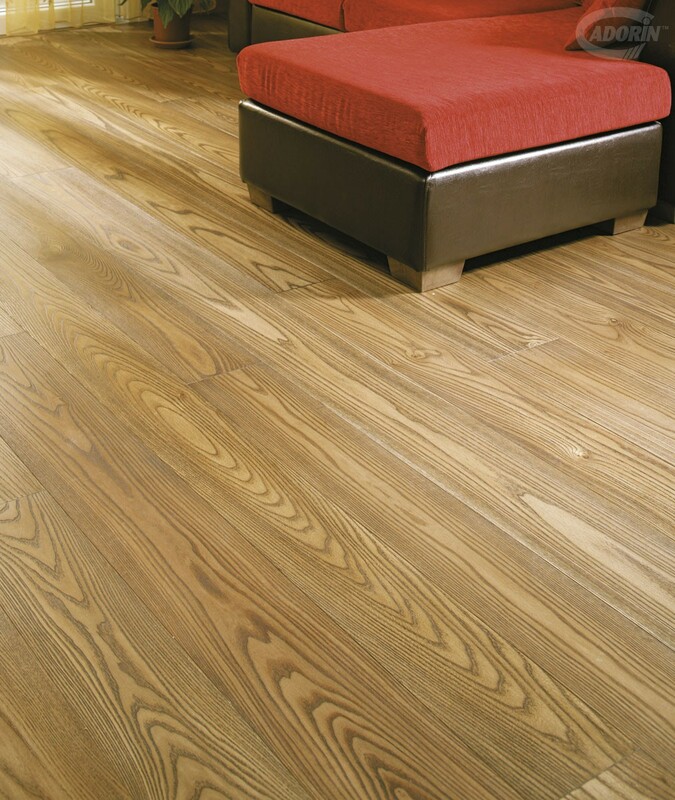 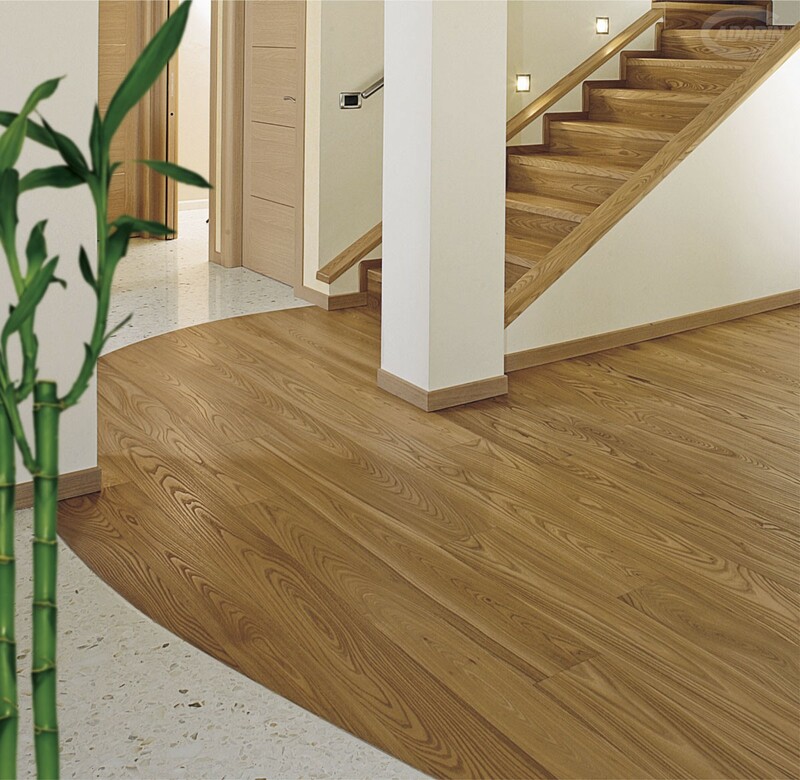 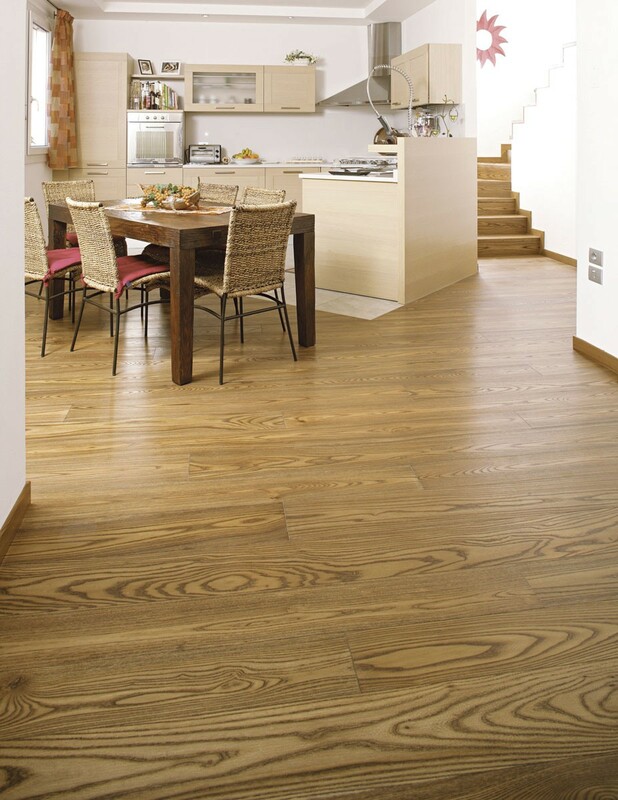 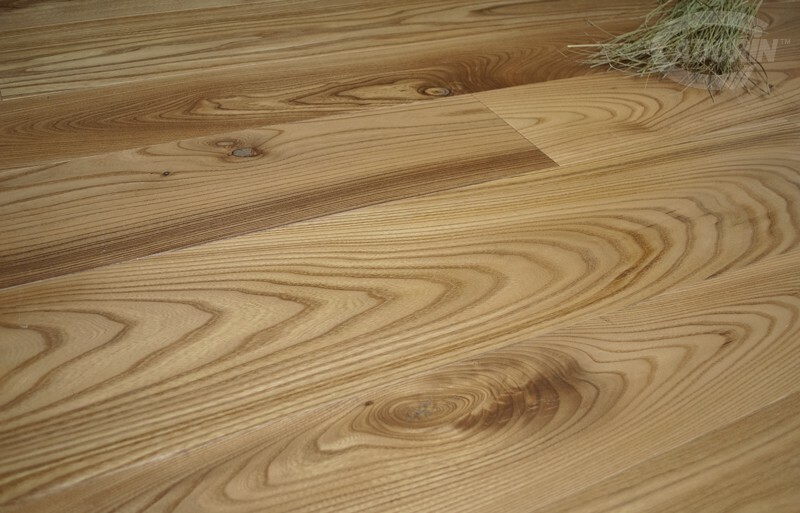 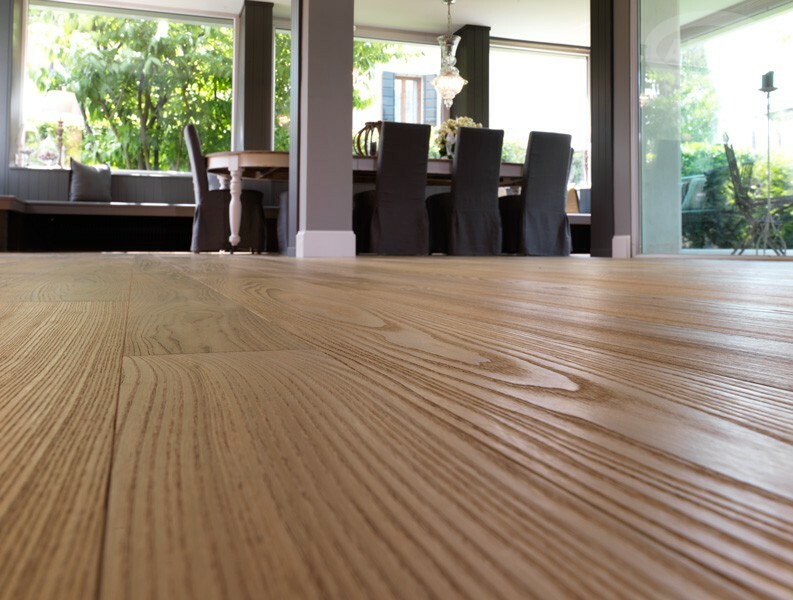 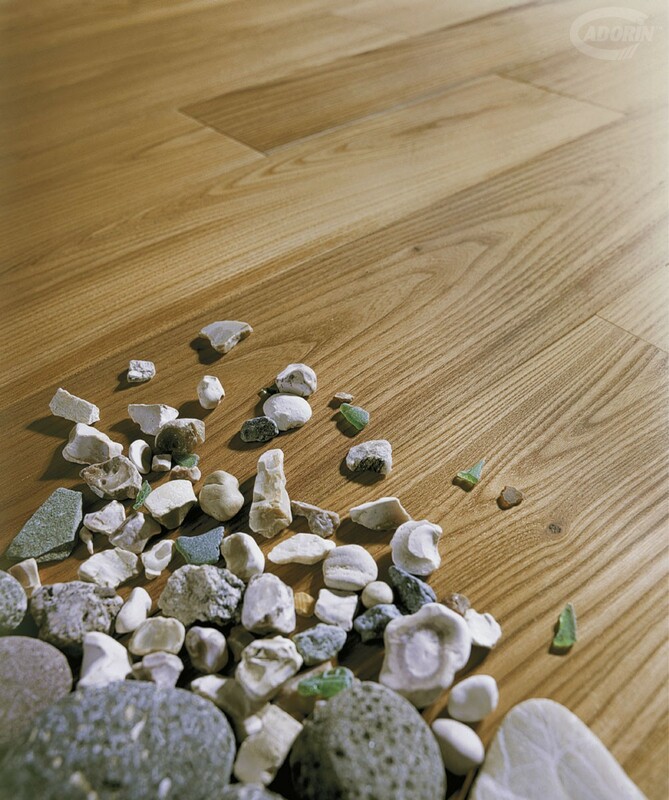 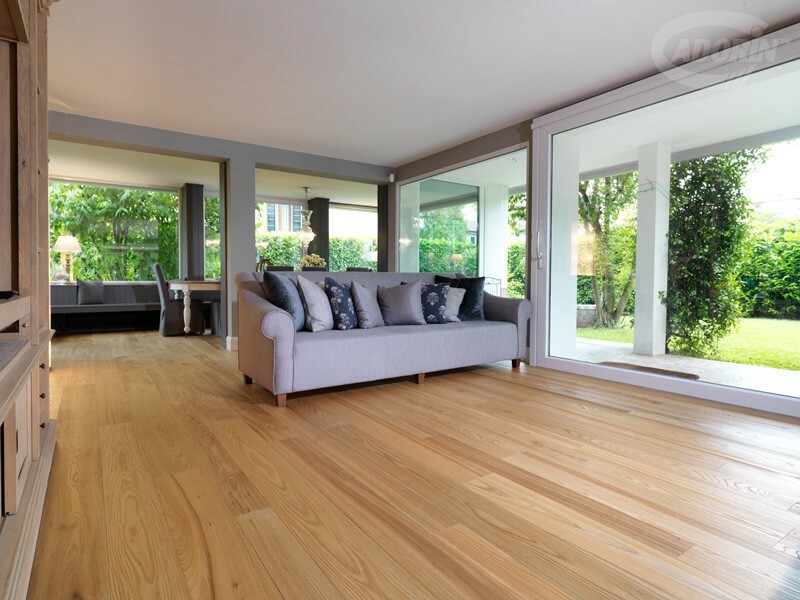 It is used and valued in all sectors of the furnishing industry, not just for wood floors. 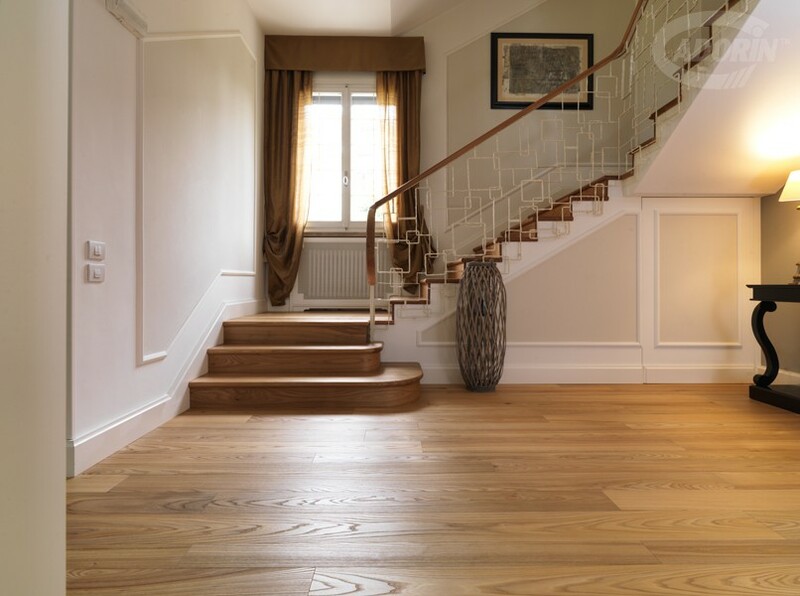 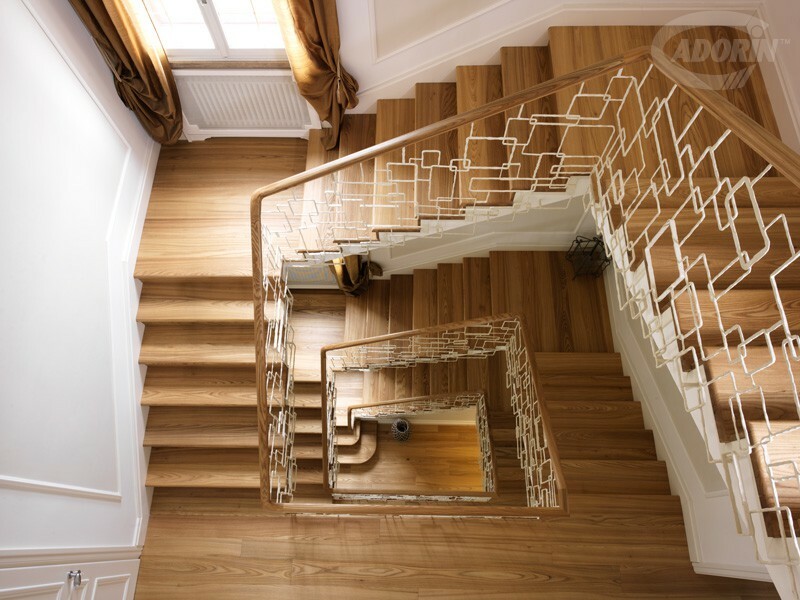 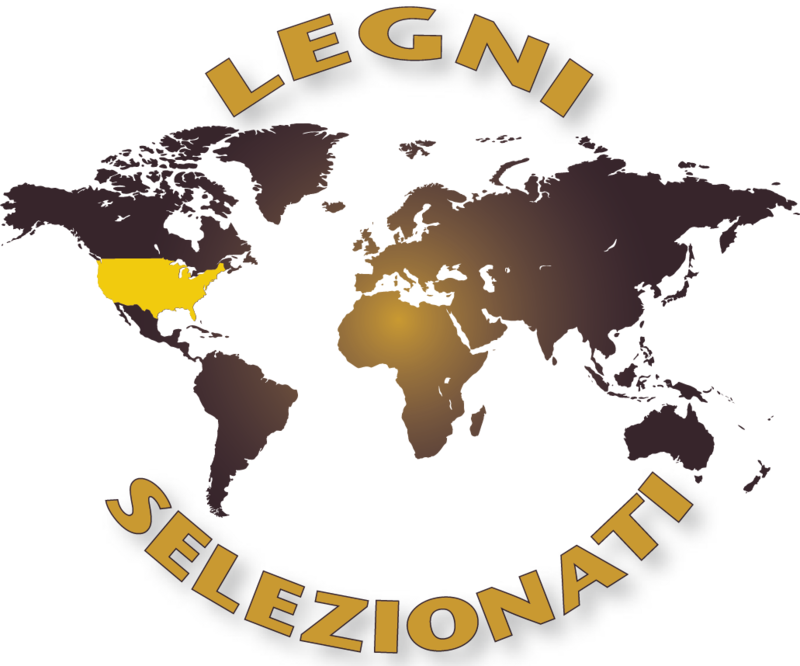 Among other qualities, what stands out most is the warm character of the wood, as it is as hard as oak but offers a variety of designs.